Jonathan Young is both an entrepreneur and a business attorney. He has 25 years of experience in the legal field and primarily assists companies in the insurance, real estate, technology and telecommunications industries. 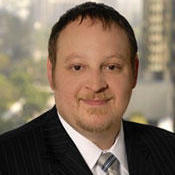 Jonathan has extensive experience in mergers, commercial contracts, trademarks and business operations. 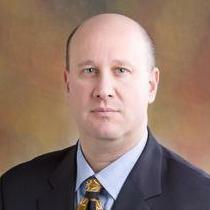 He is licensed to practice law in Pennsylvania. 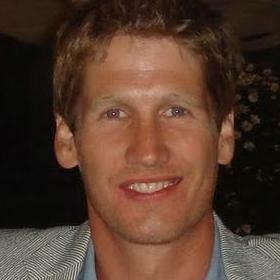 Jonathan is the founding president of Kontract Solutions, which he started in 2011. 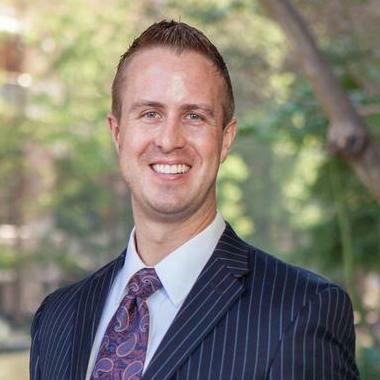 "Jonathan worked with us from the earliest stages of our deal through the closing, helping us through the complicated process of buying ou..."
"I’ve worked with Jeff for many years as our primary California outside counsel. 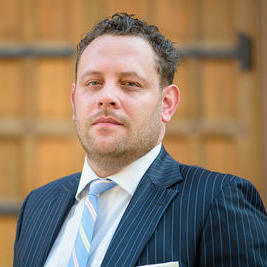 He efficiently handles every stage of litigation with str..."
Adam Scavone is in a unique position as a lawyer. One of his passions is fighting for the legalization of cannabis - in fact, he even co-founded the New York Cannabis Alliance in 2010. 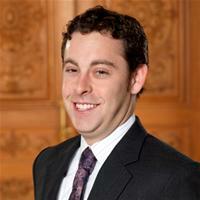 Beyond that, he is a capable lawyer, specializing in helping startups get off the ground. He believes that new business owners have enough to worry about and he wants to take the legal matters off their hands so they can focus on what’s important: building their business. 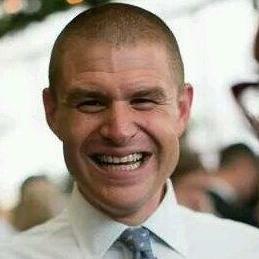 ""Adam is an extremely thorough and meticulous legal professional. He has designed his services to help young companies like mine and I co..."
Why use UpCounsel to hire a Bloomsburg Securities Attorney? On UpCounsel, you can find and connect with top-rated Bloomsburg securities attorneys & lawyers that provide a range of securities law services for startups to large businesses. Any of the top-rated Bloomsburg securities lawyers you connect with will be available to help with a variety of your securities law related legal needs on-demand or on an ongoing basis in the city of Bloomsburg, PA.
From primarily dealing with things like SEC filings, initial public offerings (IPO), transactions, legal disputes involving broker fraud, breach of fiduciary duty, and stockbroker negligence, the Bloomsburg securities lawyers on UpCounsel can help you with a variety of specialized and general securities law related legal matters. No matter what type of securities law needs you have, you can easily hire an experienced Bloomsburg securities lawyer on UpCounsel to help you today. Improve Your Legal ROI with Affordable Securities Attorneys that service Bloomsburg, PA.
Want to Connect with Top Bloomsburg Securities Attorneys & Lawyers?